Make sure that iTunes are installed on your PC. You should keep it in your mind that you cannot manage the content of your iPod without the software of iTunes. It is able to manage all apple devices. When you buy a new iPod and store the songs in it, iTunes are already installed. If iTunes are deleted by you accidentally, you can download it from the website, www.apple.com and easily install it on the PC. You should launch iTunes when you finish connecting the iPod with your PC. Attach the connector of your iPod data cable to the usb port of your PC. A data cable always comes with the iPod. It may display all the content of the iPod on the iTunes. iTunes is automatically opened when the iPod is connected to the computer. You will have to open itunes manually if the action of automatic control is not turned on by you. Now, start the clearing of your iPod. The iTunes application windows show some options on its left pane. Go to music, then library. You should highlight the songs, you don’t want in your iPod. Now, delete the songs. The song file may be deleted by then completely. This is a simple procedure. If you don’t want to use iTunes on your PC, the task becomes somewhat difficult but you can handle this in the following proper manner. “Copytransmanager.exe” will be double clicked to launch the software. Your iPod may then be connected to the PC by the data cable. Search your iPod through the software. Select the song that you are going to delete. Click “Delete from iPod.” Then “Yes” for confirmation. If you are going to delete all the stuff from your iPod you can easily do it by formatting it. It is very easy. Connect the iPod and start. Highlight, and then right click the folder of your iPod. Select format. Click start. When the formatting is finished, reboot your PC. Hit “Restore” on the iTunes. 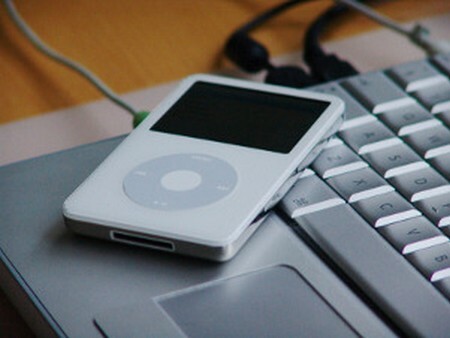 Detach the iPod when the restoration of the important files has been done. Then the iTunes will redirect you to attach the iPod. You should give due importance to this step because virtually everything is deleted from the iPod by doing this. Make sure not to make a blunder.